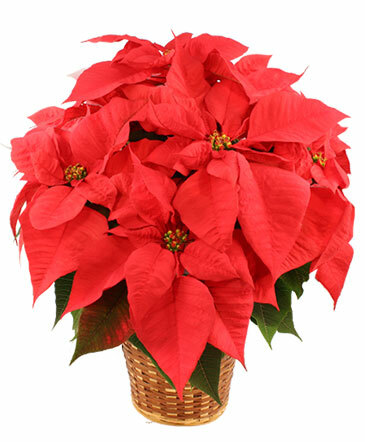 Vibrant Red Poinsettia Flowering Plant in Westwego, LA - FOREVER SPRING FLORIST L.L.C. Warm the holiday table with this traditional centerpiece and send smiles from across the miles to all those you love and miss this Christmas. 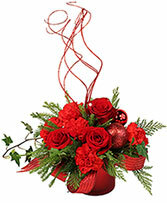 Call us or order a gift of flowers online today! Small includes one candle; medium and large have two candles. 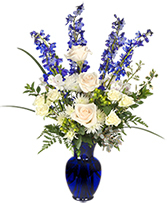 Celebrate the miracle of Hanukkah and the Festival of Lights with a beautiful blue and white bouquet from FOREVER SPRING FLORIST L.L.C.. 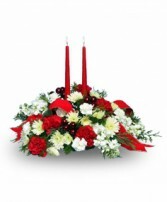 Call our shop or order Westwego, LA Hanukkah flowers now from our website.